Today we’ve added another $13 million in payments to our Dollars for Docs database of drug-company spending on doctors and other health professionals. That brings the total to nearly $295 million. ProPublica launched Dollars for Docs in October, creating the most accessible accounting yet of pharmaceutical payments to doctors for speaking, consulting and other duties. It includes disclosures from Eli Lilly & Co., AstraZeneca, GlaxoSmithKline, Johnson & Johnson, Merck & Co., Pfizer and Cephalon for various periods of 2009 and 2010. The new payments were made by Glaxo and Ortho-McNeil, a division of Johnson & Johnson, in the third quarter of this year. Other Johnson & Johnson subsidiaries have yet to update spending totals beyond the first quarter. Interestingly, Glaxo’s spending on speaking and consulting dropped markedly in the third quarter compared to its average in prior quarters. 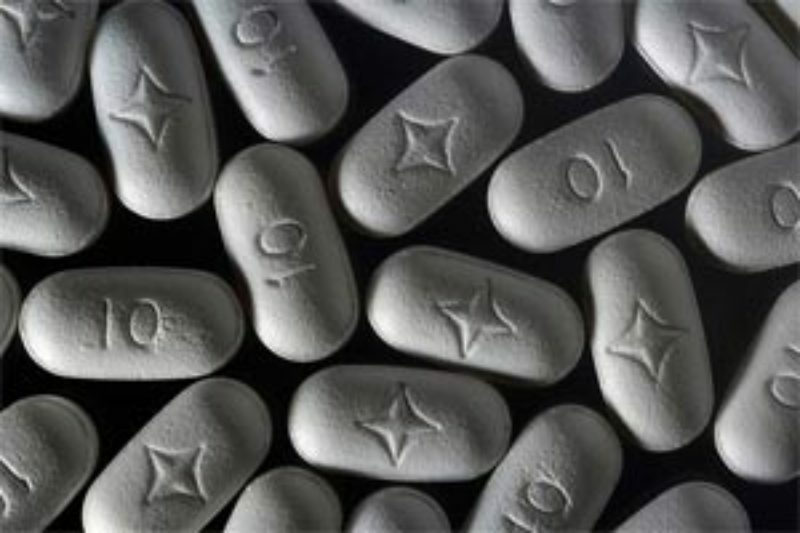 In the past, the company paid large amounts to doctors to promote its diabetes drug Avandia. But the U.S. Food and Drug Administration severely restricted the drug’s use in September amid concerns about its heart attack risks. Glaxo spokeswoman Mary Anne Rhyne said in an e-mail that there is no “overarching single reason” for the decline in spending last quarter. “Spending varies from time to time as needs and resources change,” she wrote. We also have an update about one of Glaxo’s leading speakers. Baylor College of Medicine in Houston launched a review of Dr. Amir Sharafkhaneh this fall after we asked him about his lectures for a story on the industry’s top-paid speakers. Sharafkhaneh has made at least $222,771. Baylor spokeswoman Lori Williams said the review found that Sharafkhaneh was not in compliance with the school’s conflict-of-interest policy because he did not properly disclose his relationships with the drug companies. “He has now updated his disclosures and is currently in compliance with the College’s COI policy,” Williams said in an e-mail. The findings were sent to Baylor President Dr. Paul Klotman for possible disciplinary action, Williams said. Citing privacy policies, she would not discuss the results of the review. Sharafkhaneh remains on Baylor’s faculty, Williams wrote. Sharafkhaneh did not return an e-mail seeking comment. Drug companies have said that they will begin performing more stringent background checks after we reported that they had hired sanctioned doctors. Universities and teaching hospitals are re-examining compliance with their conflict-of-interest policies after our report highlighted doctors in apparent violation of those rules for giving drug company speeches. 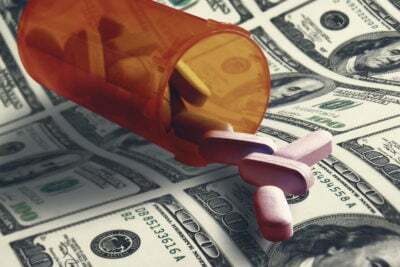 Several drug companies have submitted revised reports to the Minnesota pharmacy board after we found discrepancies between what they told the state they had paid Minnesota doctors and what the firms reported on their own websites. In addition to updates from the seven existing companies, at least three new companies will release their payment data next year as part of agreements to settle whistleblower lawsuits against them. Forest Laboratories must post information on its payments by Jan. 1. Novartis Pharmaceuticals must begin posting its information by March 31. Allergan must do so by April 30. ProPublica will add those payments to its database shortly after they are made public.